By 2050, more than two-thirds of the world’s population will live in cities. As more and more people move to densely populated areas, these urban centers will need to make adjustments to efficiently manage massive populations. In other words, as cities grow larger, they must also grow smarter. The concept of smart cities has existed for some time in film and literature, but we are just now beginning to realize what these cities will actually be like. Major world cities such as New York and Austin are constantly racing toward the newest innovations. As exciting as progress may be, fully connected smart cities do present privacy and safety concerns for the general public. However, on the whole, smart cities will help to build a more efficient and sustainable future. Since the dawn of the Industrial Revolution, literature and film have tried to accurately depict what a futuristic city would entail. One of the most prominent examples is the 1927 German film, Metropolis, which portrays a city where the elite live in high-rise towers and the common people power massive machines to run the city. Another well-known portrayal of a futuristic city comes from the 1982 film Blade Runner, which shows a Los Angeles with skyscrapers replaced by large pyramids and the air filled with flying cars. While smart cities may not match the grandiose imagination of science fiction, there are numerous innovations that will soon be in many of the world’s leading cities. So, what exactly is a smart city? Well, even when you ask experts in engineering and technology, you may not get a straightforward answer. 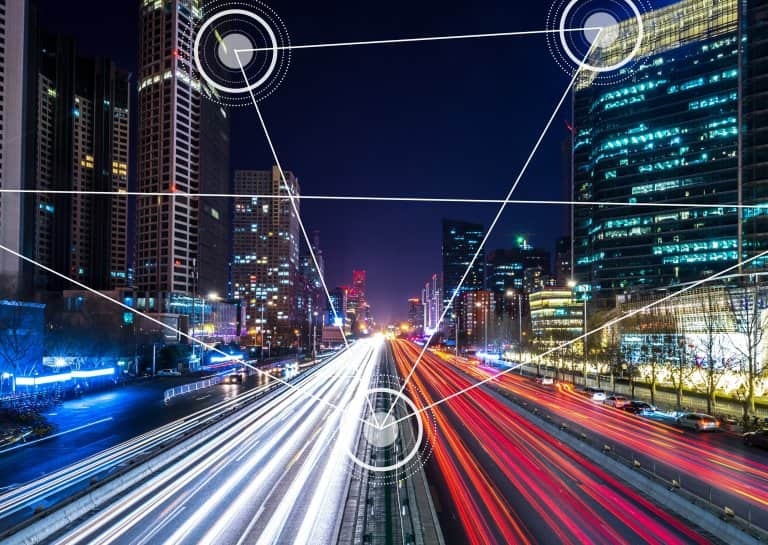 According to Don Jacobson, the enterprise project manager for Las Vegas, “The term smart city has been around like 26 years now, and if you ask anyone in the room they’re going to have a different opinion on what that means.” Since there are so many variables involved in creating a smart city, it can be difficult to pin down an exact definition. In broad terms, IoT Agenda defines a smart city as, “a municipality that uses information and communication technologies to increase operational efficiency, share information with the public and improve both the quality of government services and citizen welfare.” Essentially, becoming a smart city entails using data, Internet of Things devices (IoT), and automation to make cities more efficient and improve the quality of life for citizens. All of these improvements will allow for sustainability as cities continue to surge in population. At this point in 2018, there are no fully functional smart cities. However, much of the necessary technology already exists. Silver Spring is one company has created LED street lights with the ability to monitor traffic, air quality, noise, and even find available parking spots. Think of it like the smart lights currently on the market for homes, but on a much larger scale. Smart utility meters are another form of IoT technology that is key to the creation of smart cities. Whereas in the past a city resident may have to wait until the end of the month to see how much water they used, smart meters can provide usage update on a daily basis. These new mobile water meters will be implemented in Bellevue, Washington by 2019 and will go a long way in conserving water. While data monitoring and conservation are important motivations for smart technology, convenience is another. One initiative that many cities are implementing is city-wide Wi-Fi. New York City, for example, replaced 7,500 phone booths with LinkNYC, granting millions of New Yorkers and tourists free public Wi-Fi. Cities are also striving to use smart technology to help their most vulnerable citizens. The Austin, Texas city government’s ride-sharing service, Ride Austin, is providing free rides to medical appointments for low-income patients. Unlike the imbalanced dystopia of Metropolis, cities are finding ways smart technology can help all citizens. Ride Austin is just one example of how Texas’s capital is a world leader in becoming a smart city. 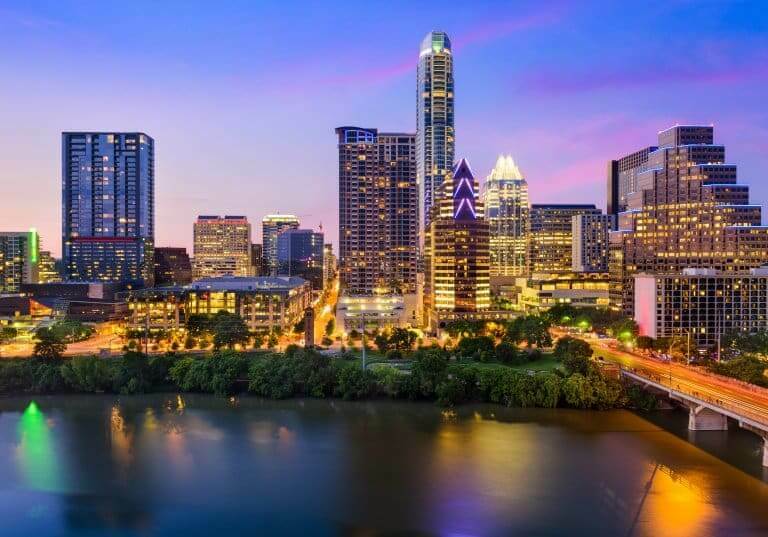 In 2017, Austin was the only U.S. city selected as a finalist in the U.S. Department of Transportation “Smart Cities Challenge” and the Smart City Competition hosted by the Smart Cities Council. Austin is also home to America’s first ever 3D-printed home; created by ICON in March 2018, this home was made for less than $4,000. Cheaply and quickly built homes could help cities to solve the problem of homelessness. With numerous projects advancing smart technology, Austin can stay weird, but continue to get smart. Data privacy has been a major story in recent months. The unfolding Facebook scandal has millions of users concerned about the use of their private information. Smart cities are not immune to these privacy concerns. Just imagine, streetlights sensors constantly communicating the location of city residents to the government. After Portland, Maine announced plans for LED streetlights that also offer Wi-FI, the American Civil Liberties Union of Maine voiced concern. ACLU attorney Emma Bond asked for more meaningful public discussion on what type of data this new technology would collect. 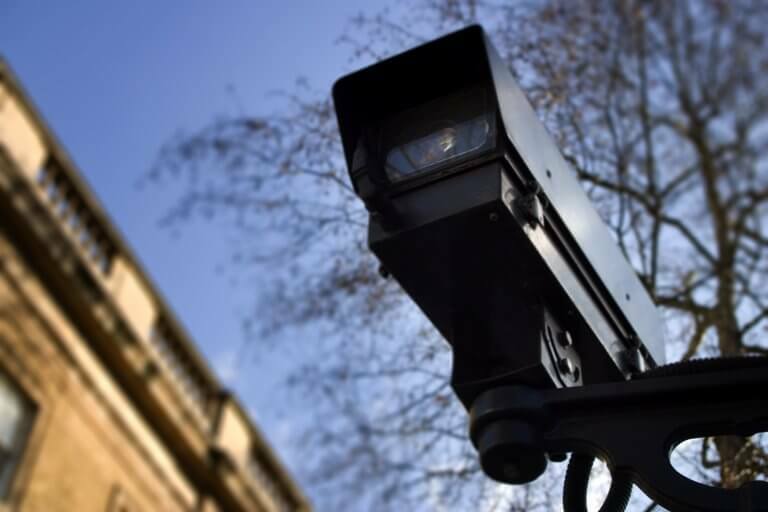 Portland is just one example of city residents fearing the creation of a surveillance state reminiscent of 1984. While advancements in smart technology are generally beneficial to society, city governments must be as transparent as possible about data collection. Autonomous vehicles are another aspect of smart cities that many people are concerned about. According to a recent survey by AAA, 73% of U.S. drivers said they were afraid of riding in a self-driving car. Recently, Uber suspended testing of self-driving cars in Arizona after a pedestrian was killed. Despite public concern and accidents, tech and car companies continue to move forward in developing driverless vehicles. Ready or not, smart cities are on the way. LED streetlights, autonomous vehicles, and city-wide Wi-Fi will soon be staples of daily life in most major cities. According to ResearchandMarkets.com, the smart city market will be over $2.4 trillion by 2025. While there are safety and privacy concerns, cities such as New York and Austin continue the push to become smart cities. The leaders of major world cities understand the need to increase connectivity and sustainability for the world of tomorrow. Whether you’re moving to a future smart city or not, you can easily book your move today!